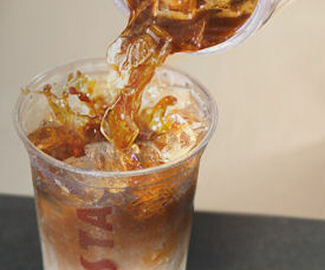 1% of the value of your order for Costa Cards will be donated to charity at no cost to you. Please nominate a charity at the checkout. 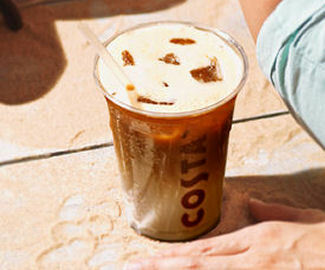 Costa was voted the 'Best Branded Coffee Shop Chain in the UK*', and today 35% of the UK's adult population visit Costa - more than any other Coffee chain. With around 1,300 stores across the UK, you're never very far from that perfect coffee experience. *Costa was awarded the 'Best Branded Coffee Shop Chain in the UK and Ireland' by Allegra Strategies at the Europe Coffee Shop Awards.